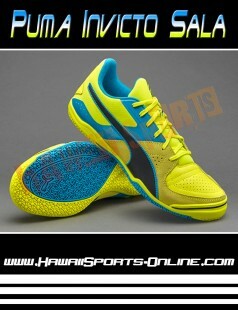 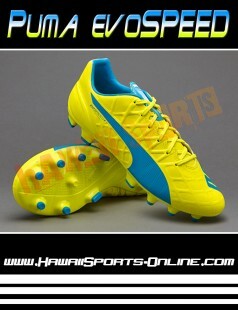 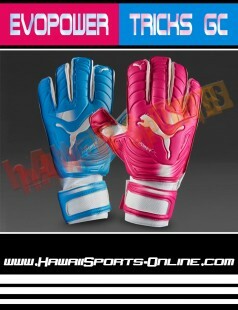 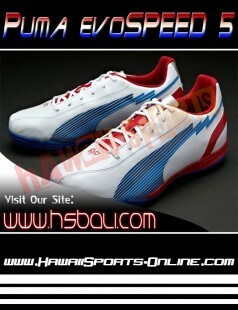 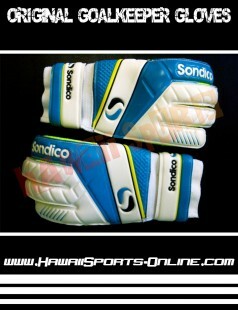 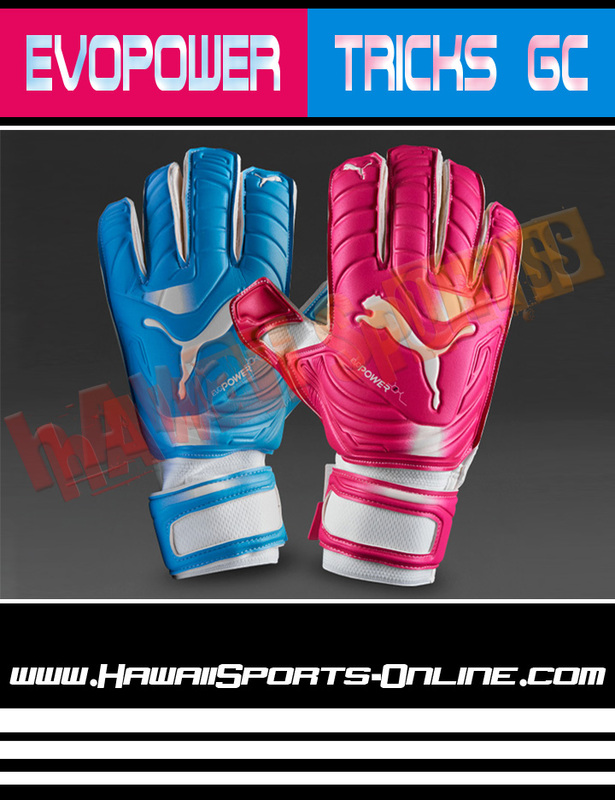 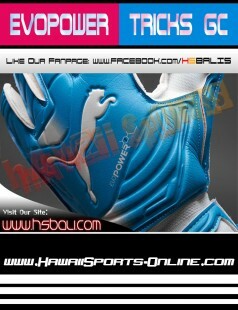 The Puma evoPOWER Tricks 2 GC will be worn at this summers World Cup by Puma's top keepers. 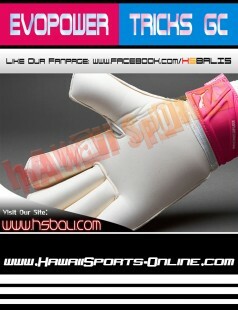 A high performance rollfinger match glove. 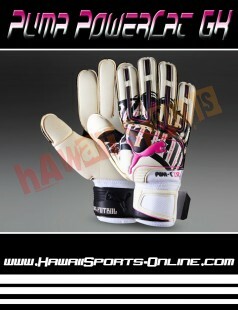 The 4mm Graphite Plus palm combines grip as well as durability. 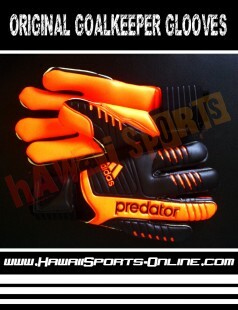 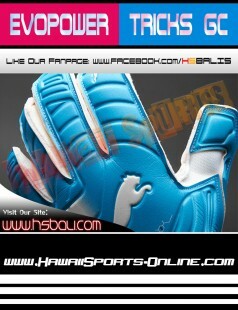 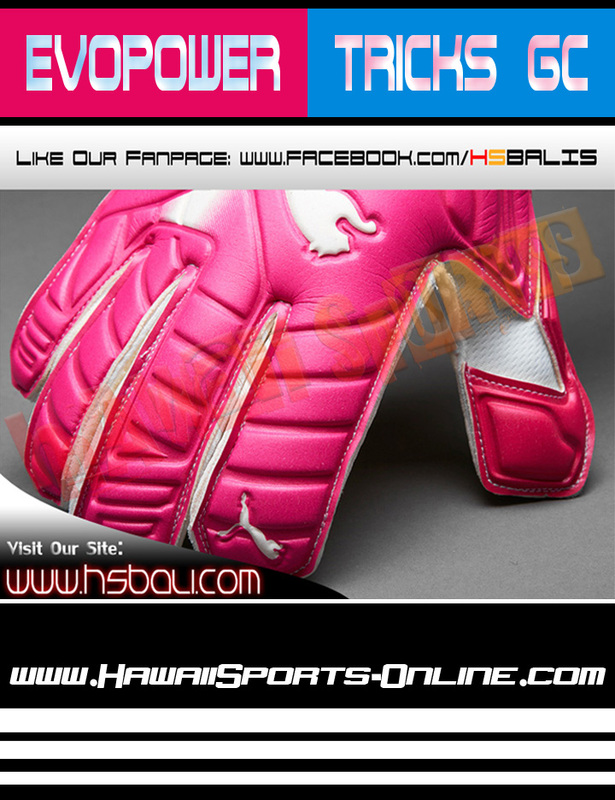 Making this glove ideal for both matches and high level training. 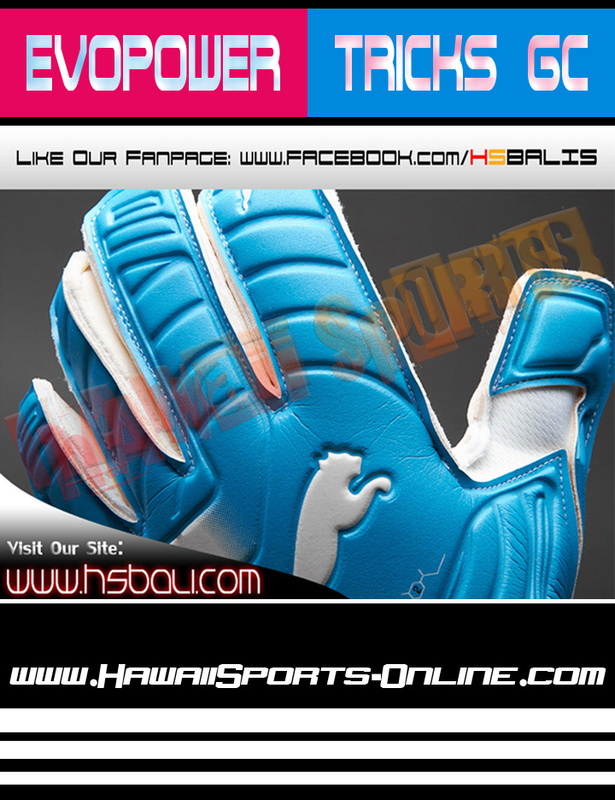 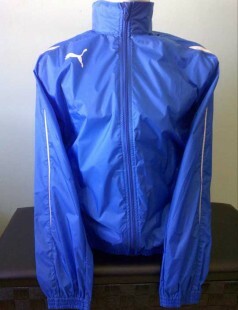 An Embossed Latex backhand provides additional protection and total freedom of movement. 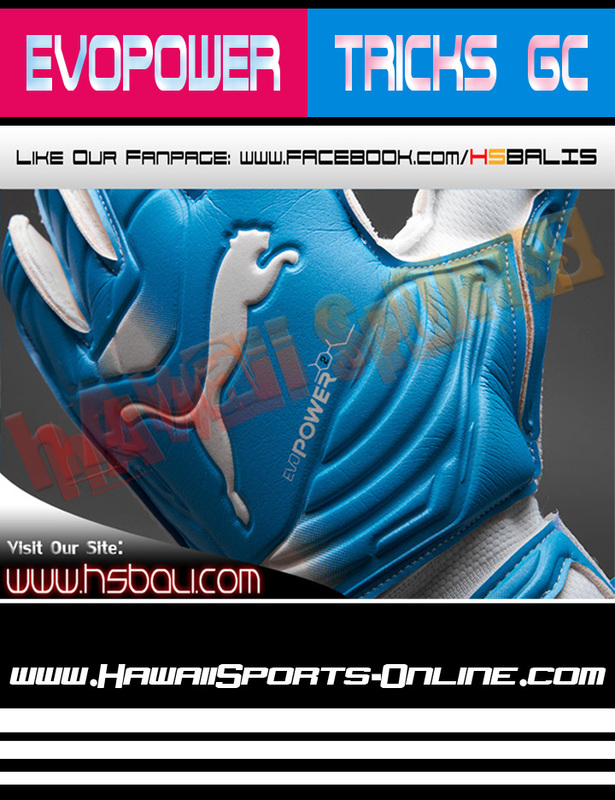 The breathable textile base layer on the backhand and mesh insert on the thumb, and mesh finger gussets allow airflow through the glove. 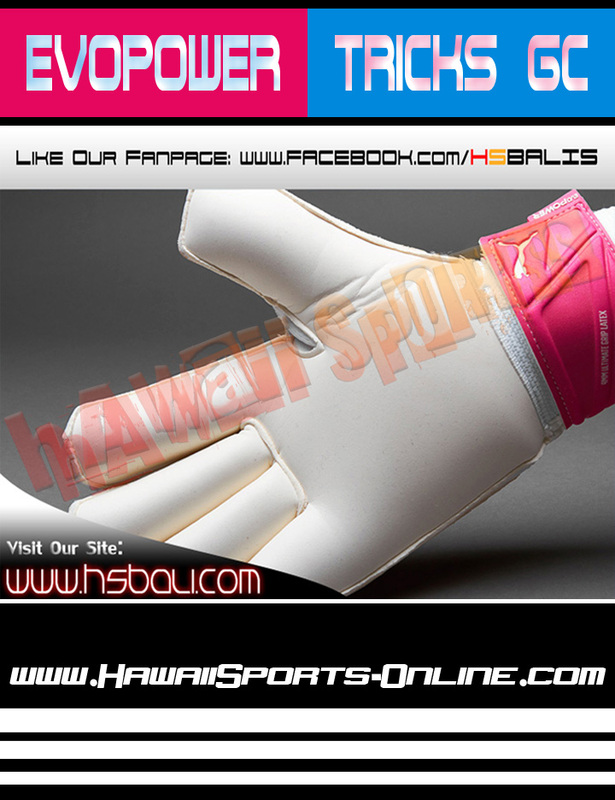 The elasticated wrist and full length latex wrist strap provide support to the wrist and a secure closure.